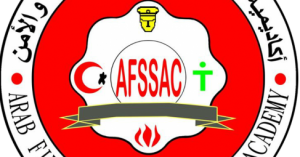 Arab Fire Safety & Security academy offers Fire risks and fire fighting training program . That is an developmental program in firefighting . Who should take this Fire risks and fire fighting training program ? Personnel of the different professional and functional level in the different work site within the commercial , industrial, service and administrative facilities. Developing the skills of fire-fighting using modern scientific techniques . 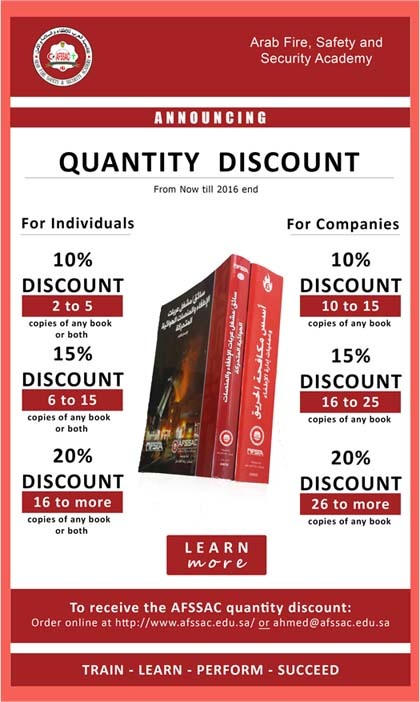 Identify various types of fires and the characteristics of each type. Identify the fire detection and alarm systems and how they work (automatic – manual). Know the general basic principles of firefighting. Choose the best fire extinguishing agent appropriate to the burning material. Firefighting using manual fire extinguishers. Types of fires, the characteristics and symbols of each type. Fire causes and how to prevent them. Fire detection and alarm systems (automatic – manual). Your role in the emergencies. * Duration of the program: two weeks – five days a week – 60 training session (40% theoretical 60% practical). The program duration : 10 days.